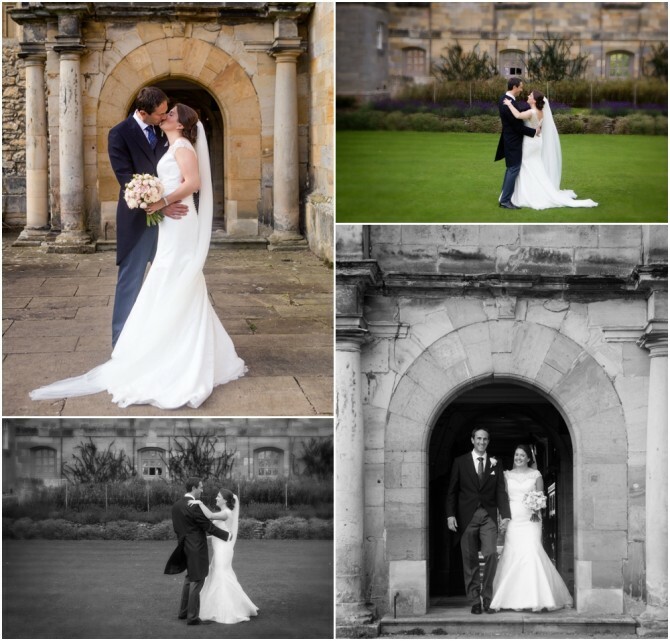 What a well kept secret Newburgh Priory is, or perhaps it isn’t if you live in or around York but until Anna and Neil came to see me with a view to booking their wedding photography I had never heard of it. 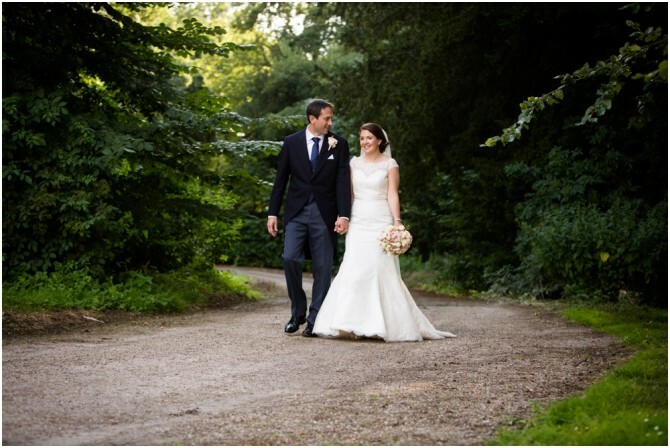 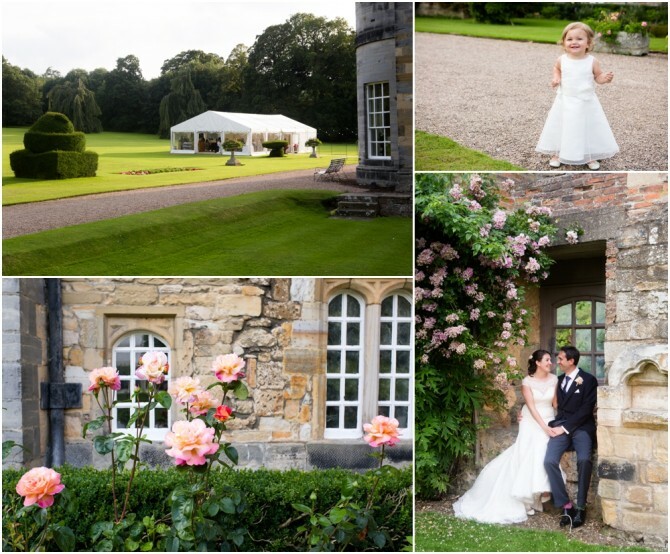 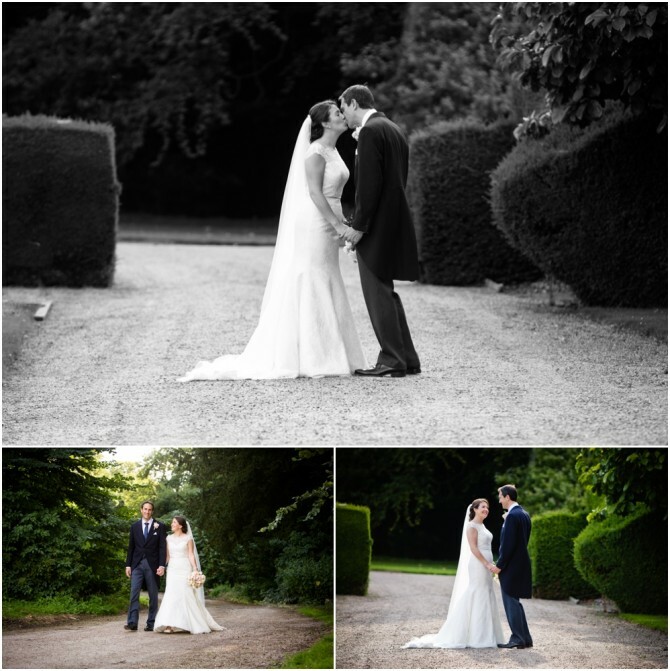 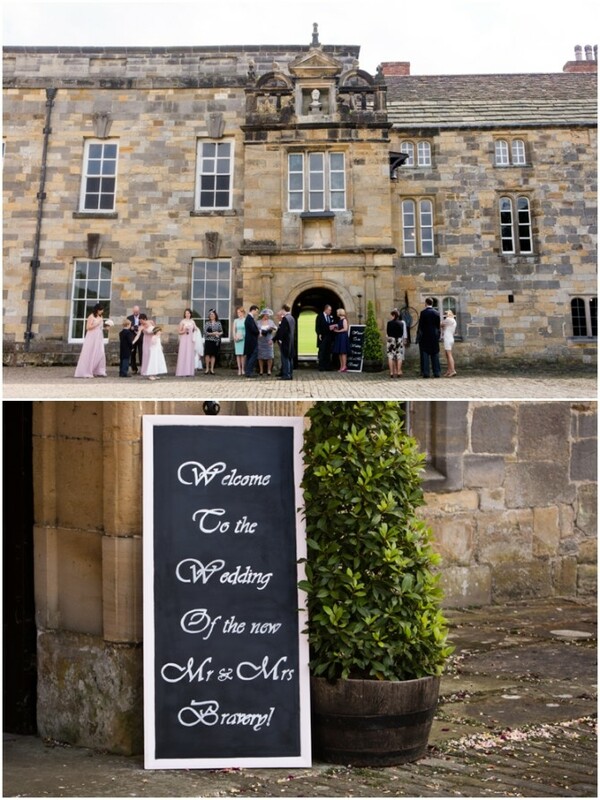 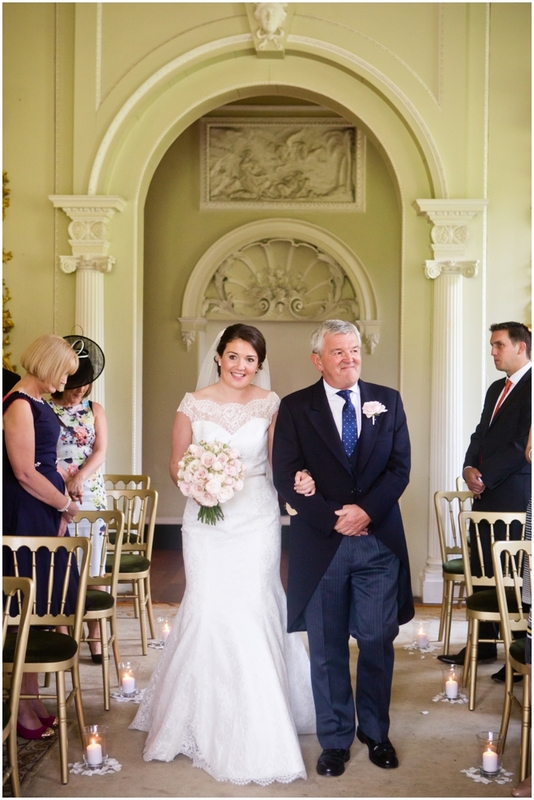 It did however become my favourite venue of 2015 after photographing Anna and Neil’s Newburgh Priory wedding in August! 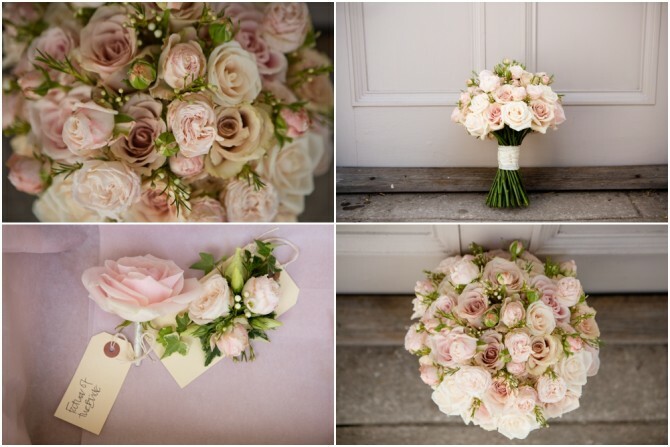 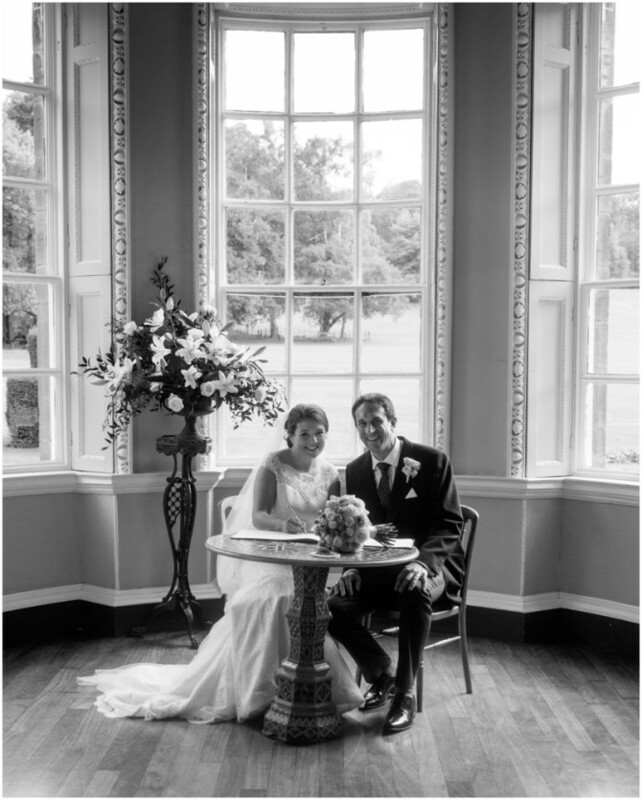 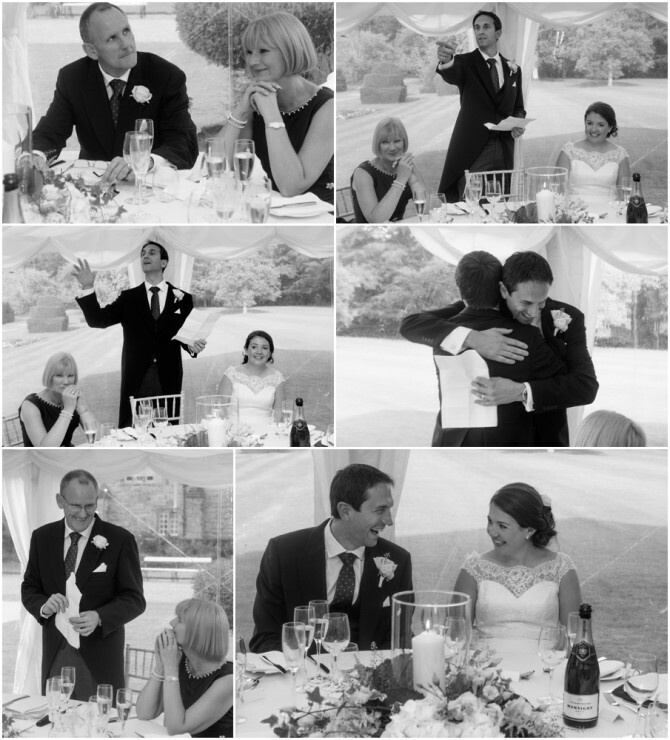 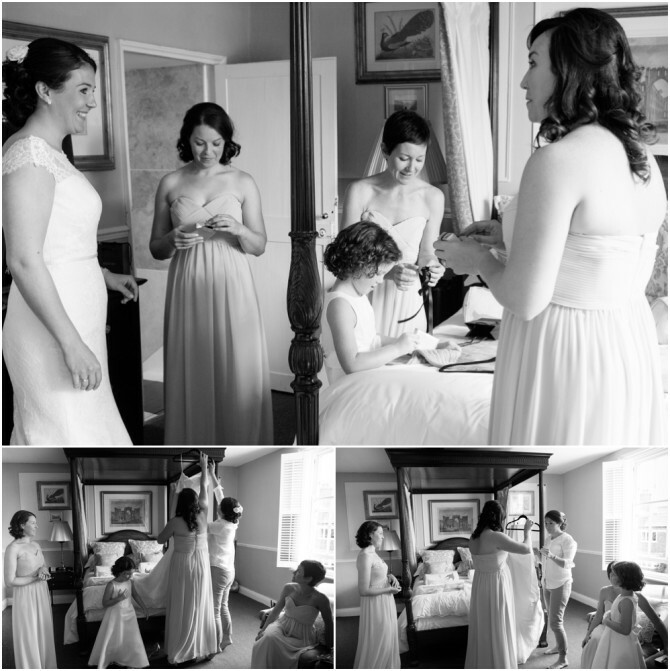 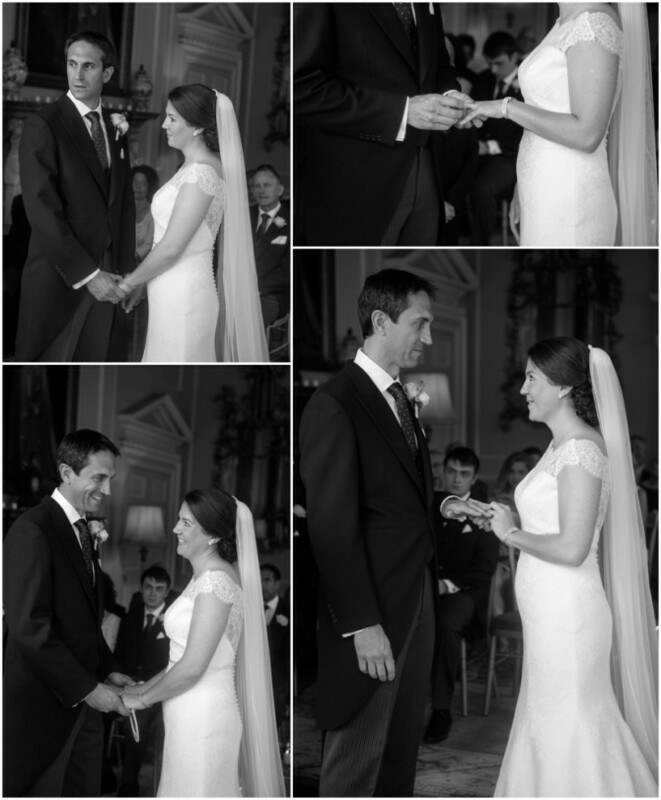 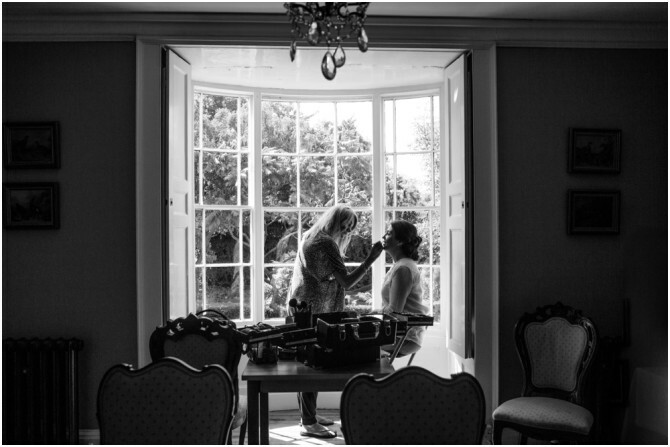 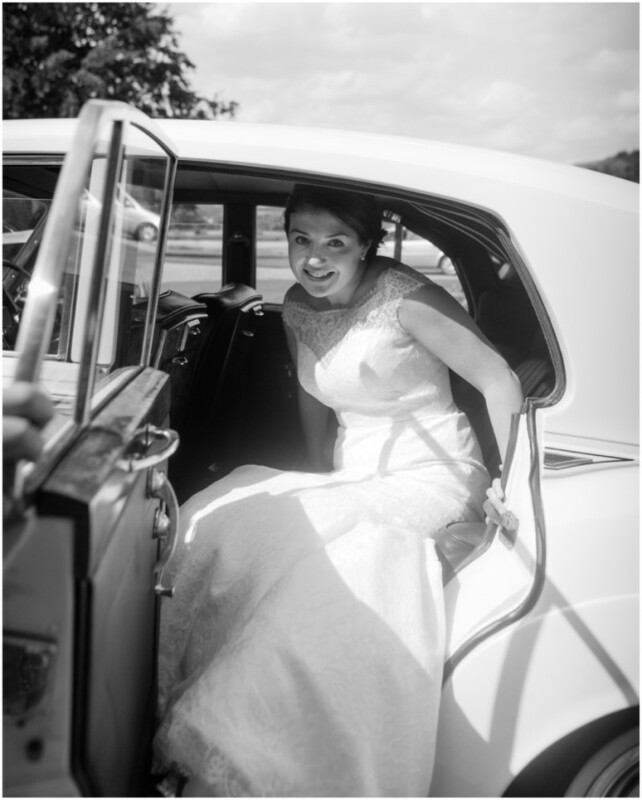 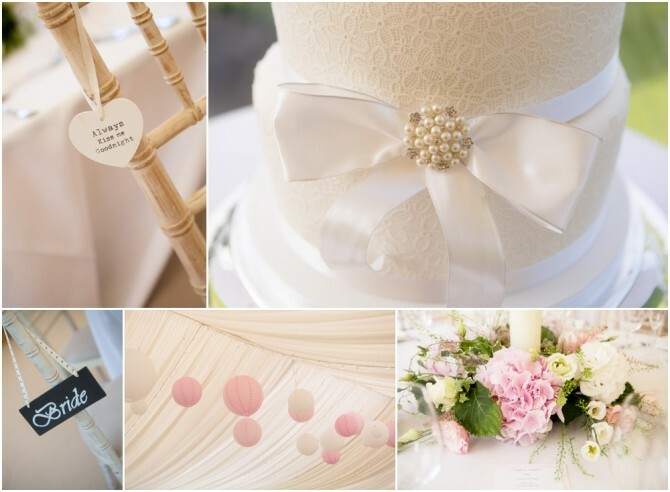 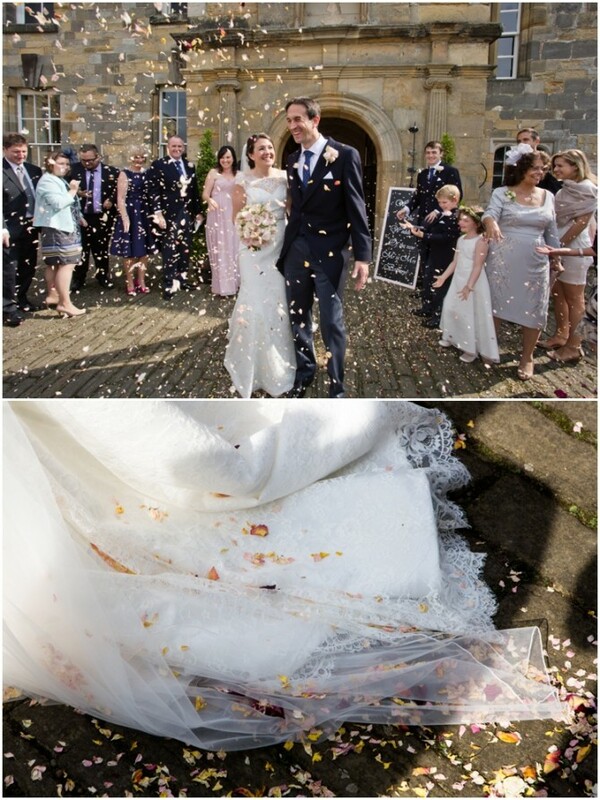 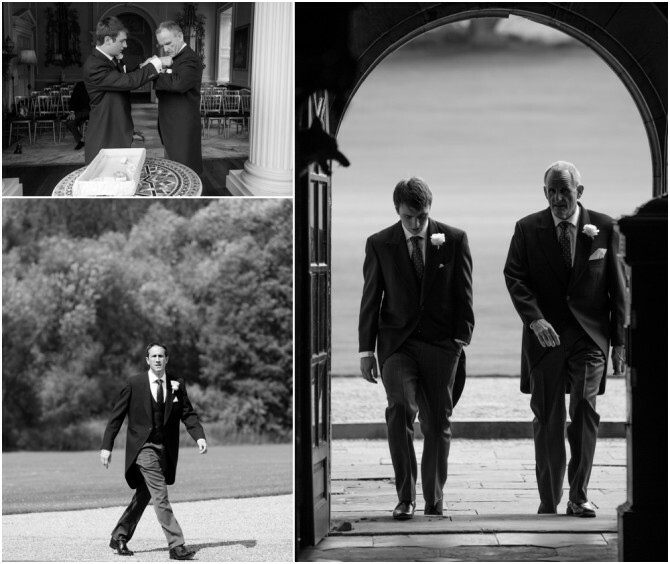 Suzy Mitchell is a West Yorkshire based photographer specialising in wedding and family photography. 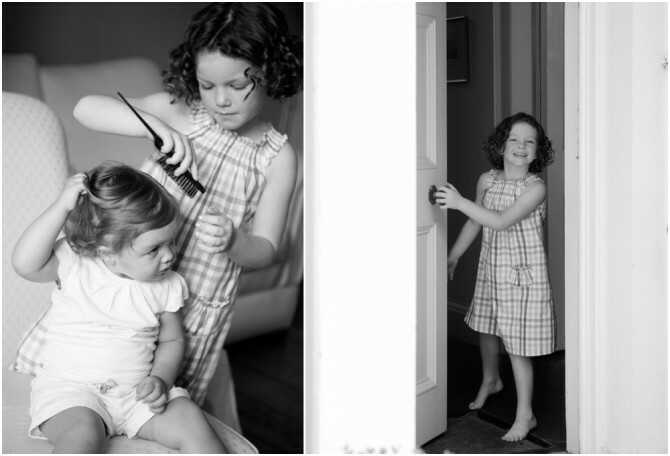 See more of Suzy’s work on her website www.suzy-mitchell.com. 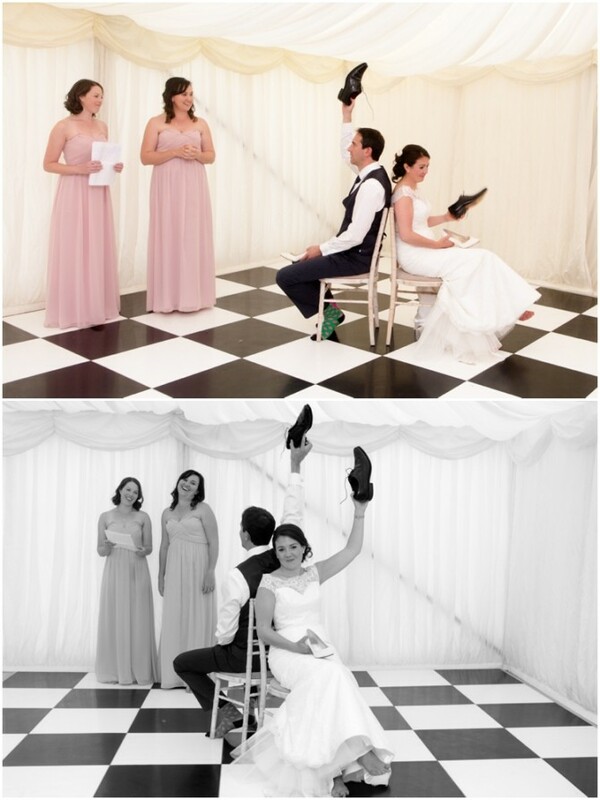 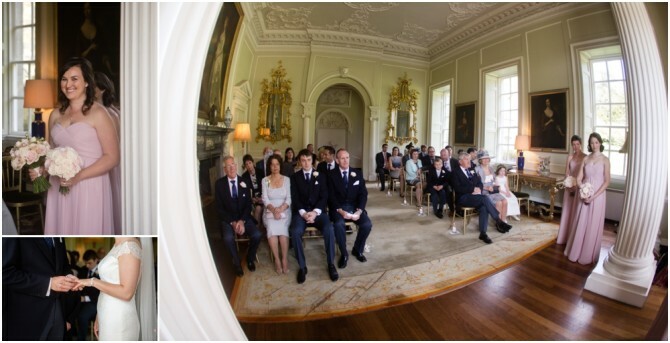 Amazing photography, what a beautiful wedding.